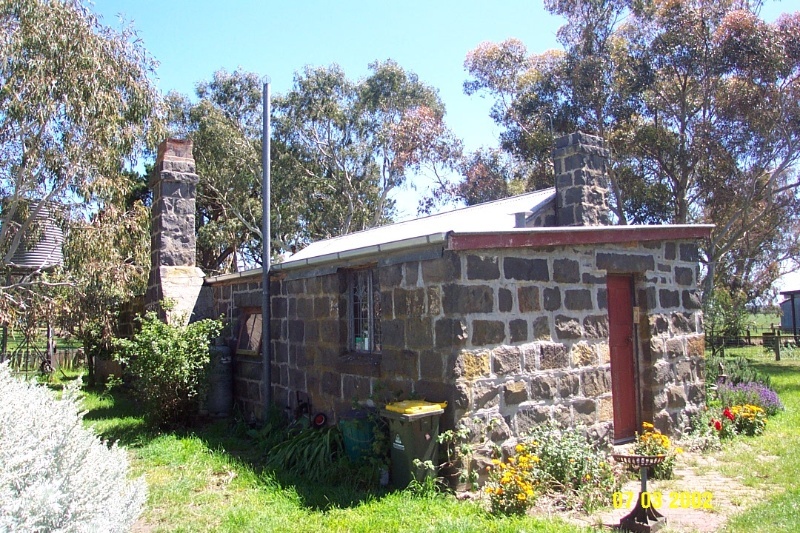 Sammy's hut is a single storey symmetrical bluestone building of two rooms. It faces north towards the Grampians and a branch of Gray's Creek. The walls are built in roughly coursed bluestone. The front windows are small casements although there is a larger 12-paned double hung sash window in the western end wall. The cottage was originally a shepherd's hut associated perhaps with Nareeb Nareeb or Woodhouse runs. The small front windows and the relatively crude stonework suggest an early date. On the other hand, from its materials and detailing, it appears to date from after 1860. The hut may even date from the time the Woodhouse run was subdivided under the Land Selection Acts, being a selector's cottage. It is most likely to date from before 1875. It may have been occupied by the new role of rabbiter when rabbits became a pest from the later 1860s. It is known locally as "Sammy's Hut". The identity of Sammy is not known but he is thought by locals to have been a rabbiter. The cottage is sited some distance from the main house (Lynbrook) amongst working buildings. The cottage is in excellent condition and retains a good degree of integrity externally. 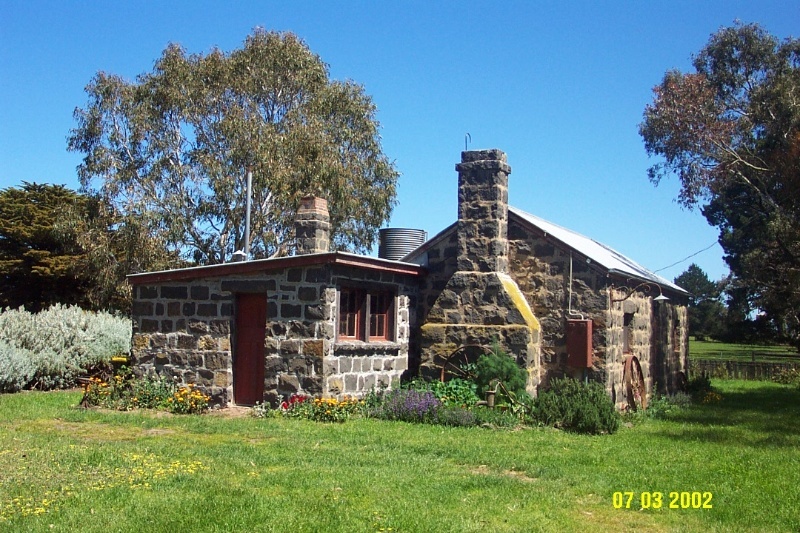 Sammy's hut is of historical and architectural significance to the Southern Grampians Shire. 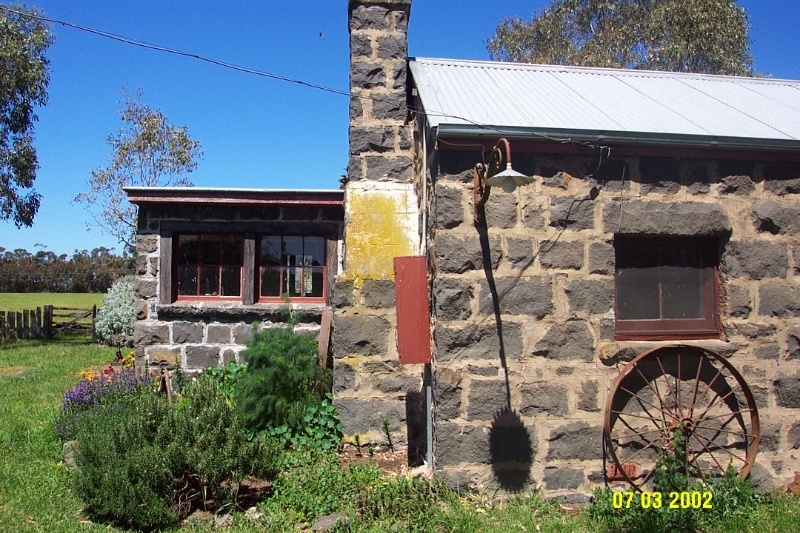 Sammy's hut is of historical significance for its potential association with the important early runs of Nareeb Nareeb and Woodhouse, and as a surviving example shepherds accommodation on large pastoral holdings. Sammy's hut is of architectural significance as a representative example of primitive construction technique, form and materials applied in domestic architecture. 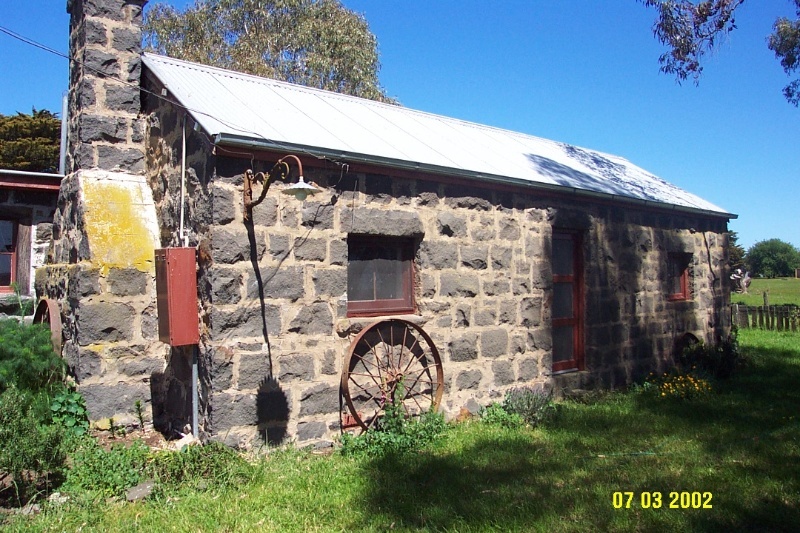 Sammy's hut is a single storey symmetrical stone building of two rooms. It faces north towards the Grampians and a branch of Gray's Creek. The walls are built in roughly coursed bluestone. The front windows are small casements although there is a larger 12-paned double hung sash window in the western end wall. This opening appears to have been introduced. The front door has been replaced. The gabled roof is corrugated iron. The cottage was renovated for bed-and--breakfast accommodation in recent years. The cottage is sited some distance from the main house (Lynbrook) amongst working buildings. The cottage is in relatively intact condition and is in excellent condition.